3450 York Landing Rd, Woodlawn, TN 37191 (MLS #2008581) :: Maples Realty and Auction Co. Looking for a home to call your own where you can hunt, ride ATV's, maybe plant a garden, or just simply have some privacy? 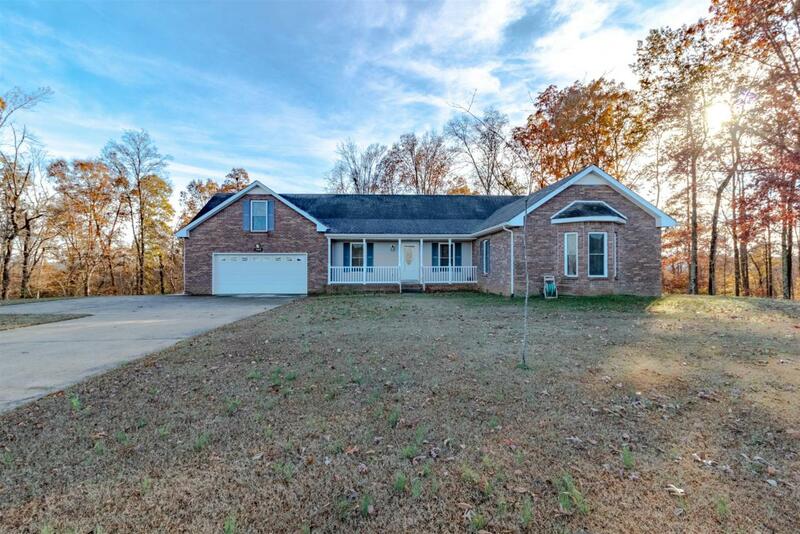 This all brick ranch home on 29 acres is just 3 miles from the river! Master w/ two walk-in closets, dbl vanities, whirlpool tub & central vac system! Eat-in kitchen & fml dinning room. 2 car attached & 2 car detached.